Love the new remix! Sean and Isack do an amazing job on this remix. Love it!! 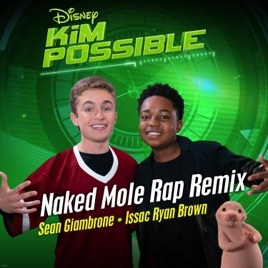 I love the Naked mole rap and this is a nice remix of it!